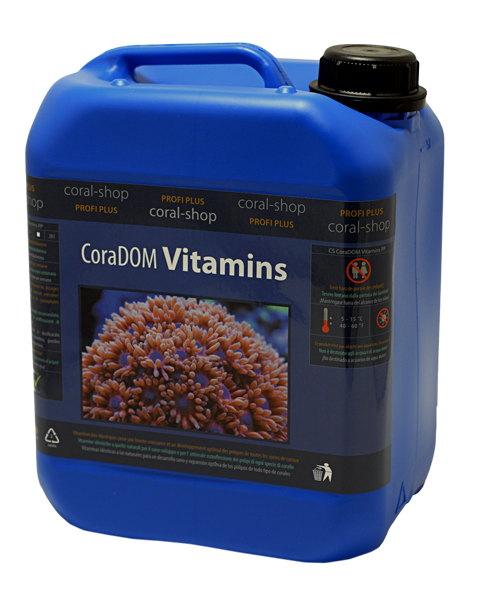 Essential marine vitamins in concentrated solution. 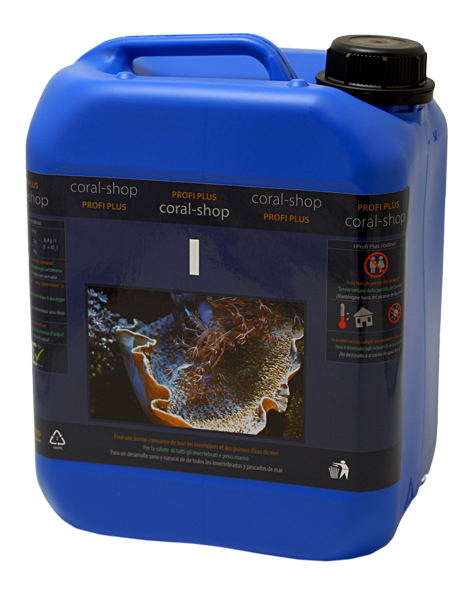 Essential marine vitamins in concentrated solution. Thiamine, Biotine a Cyanocobalamine for fast growing of corals and for optimal polyps expansion.